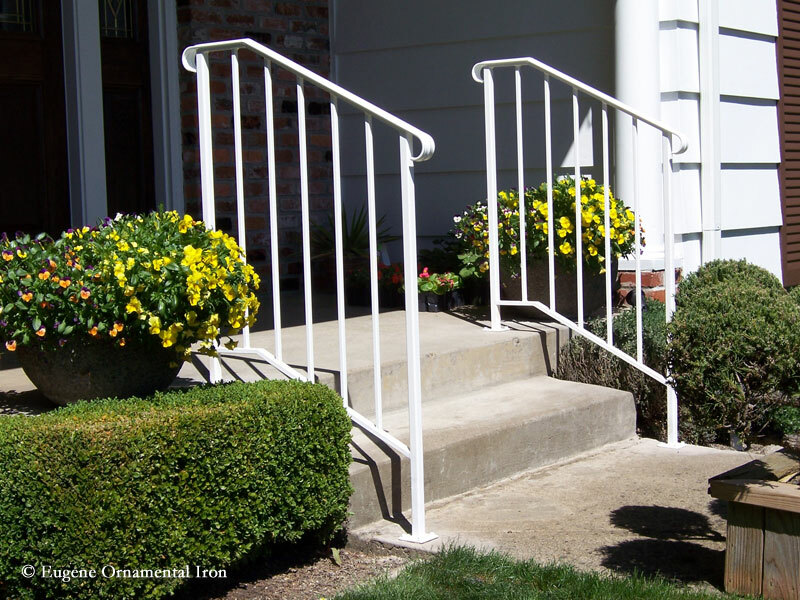 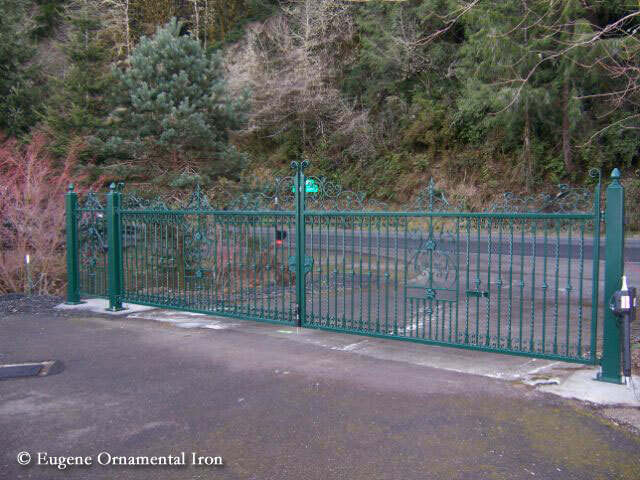 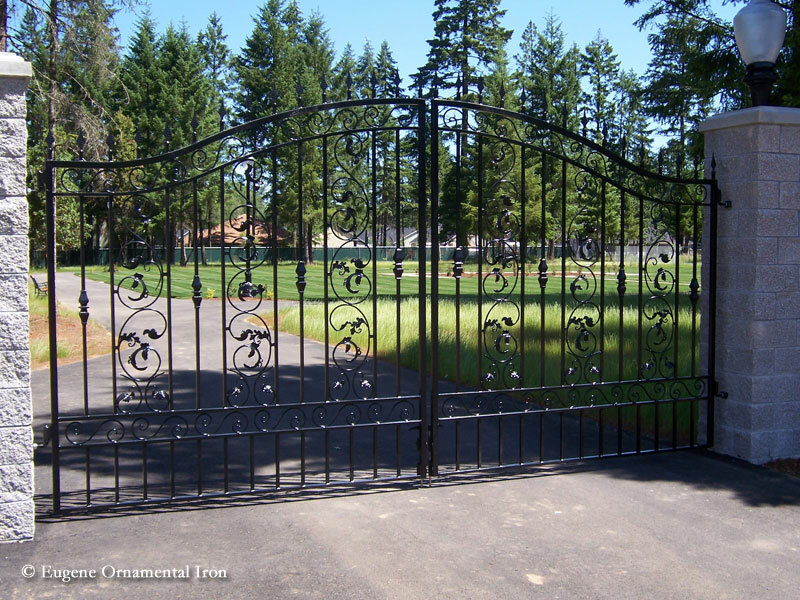 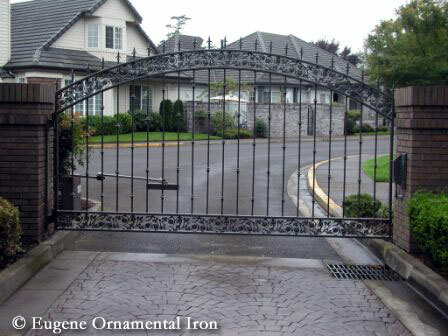 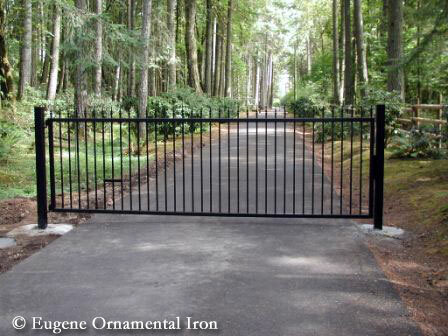 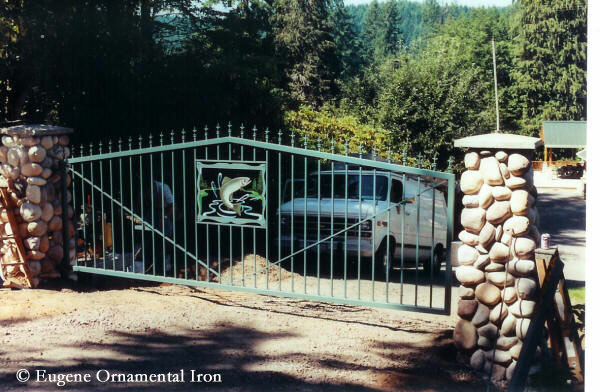 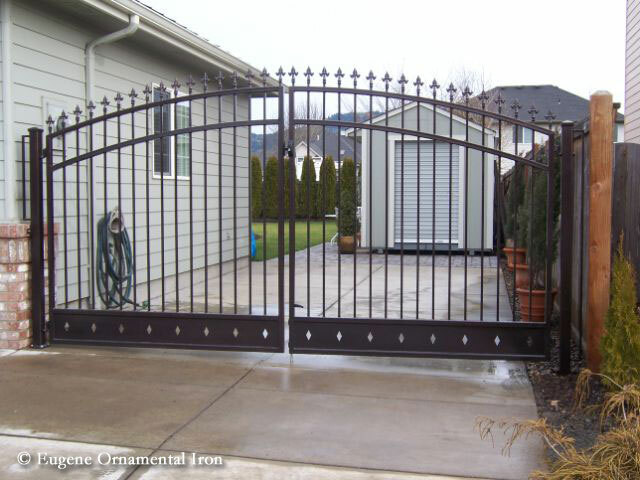 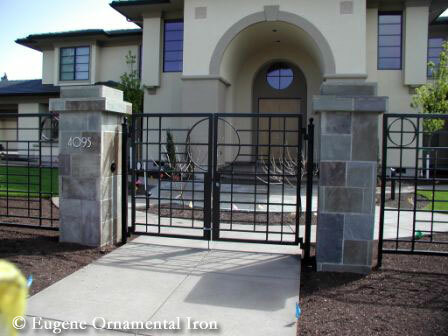 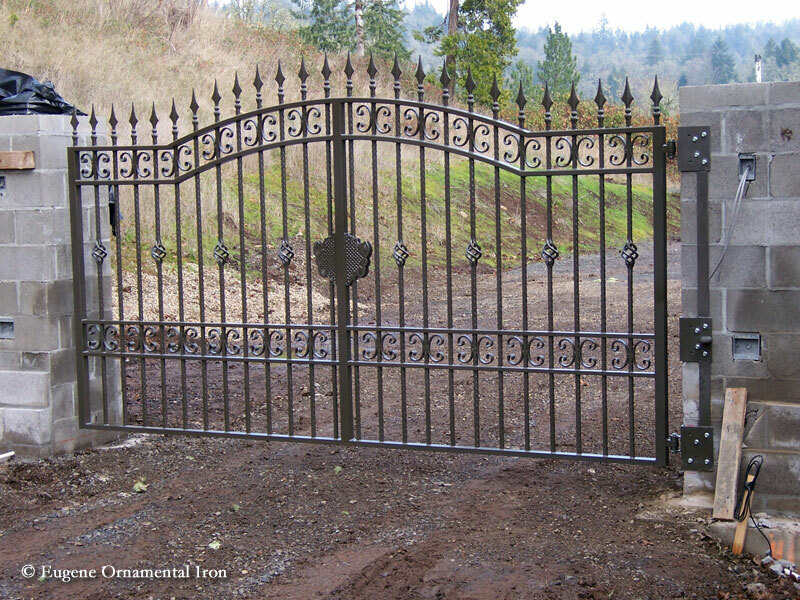 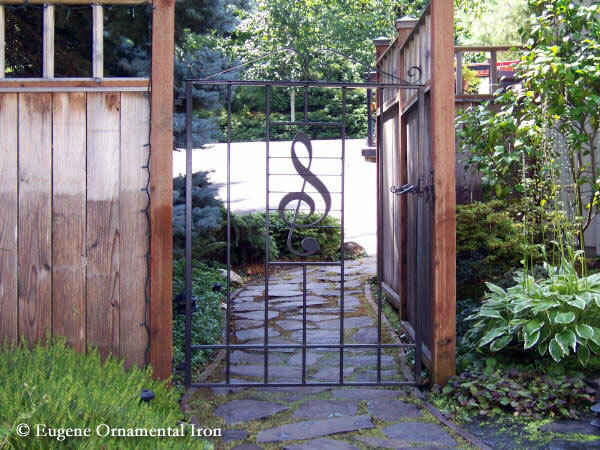 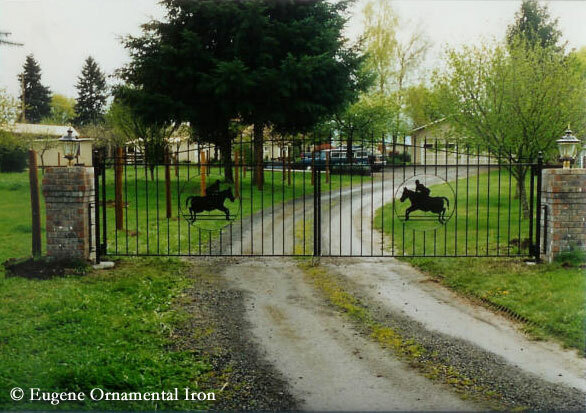 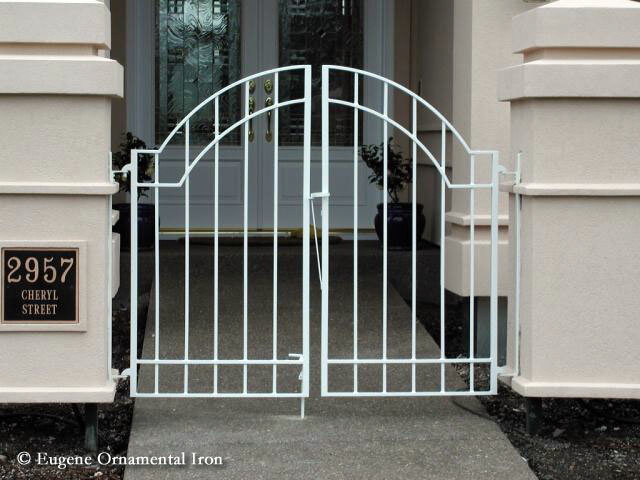 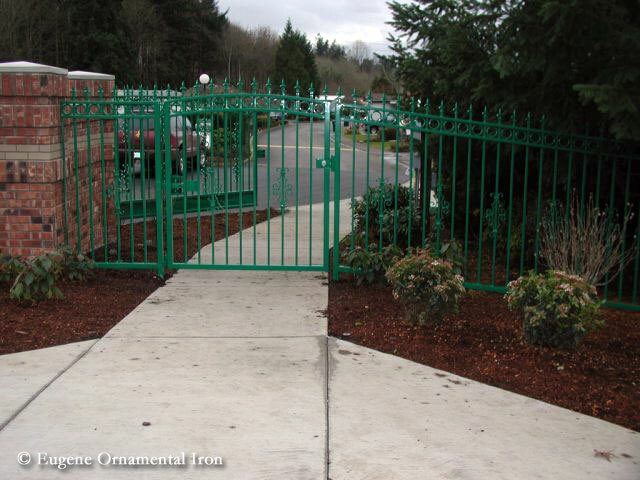 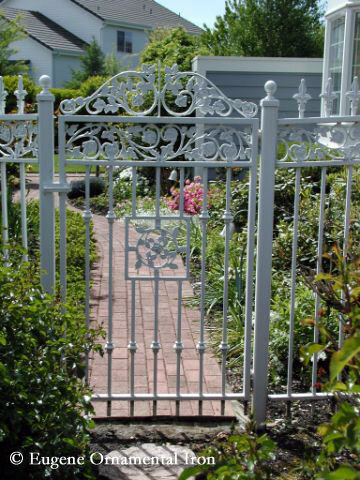 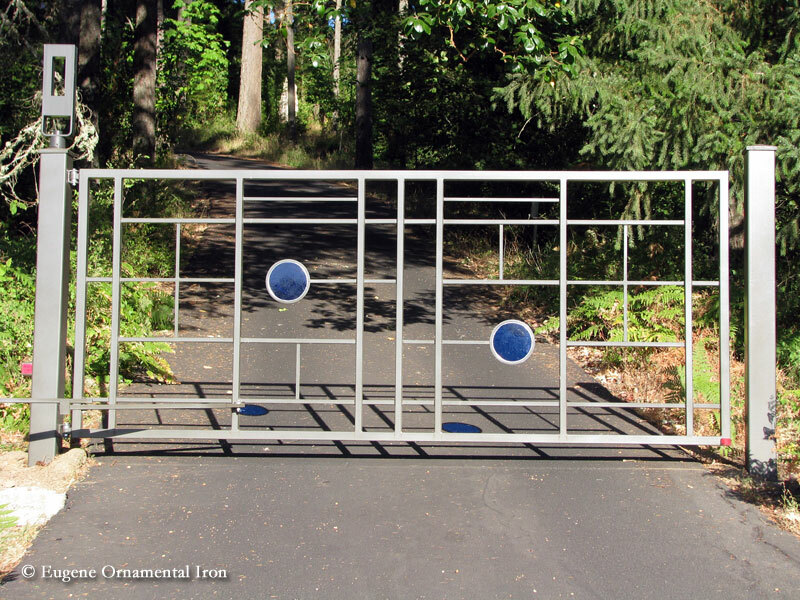 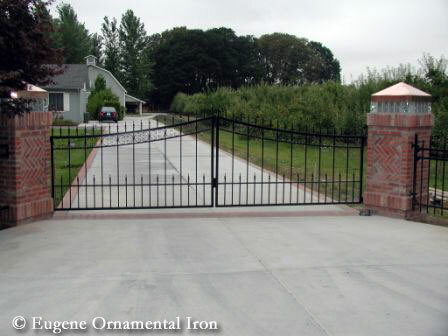 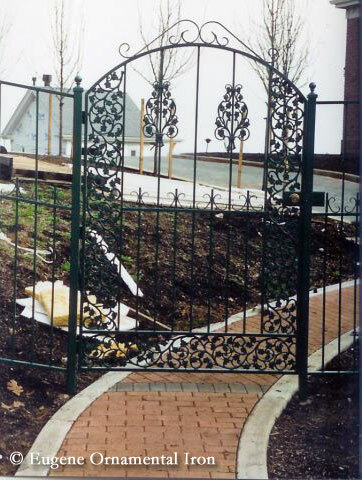 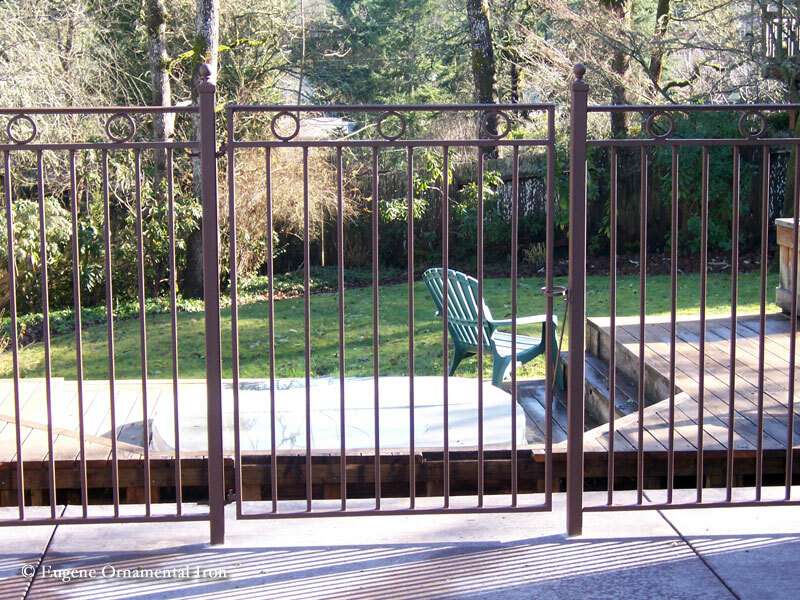 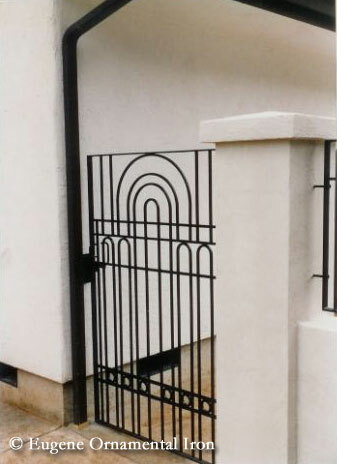 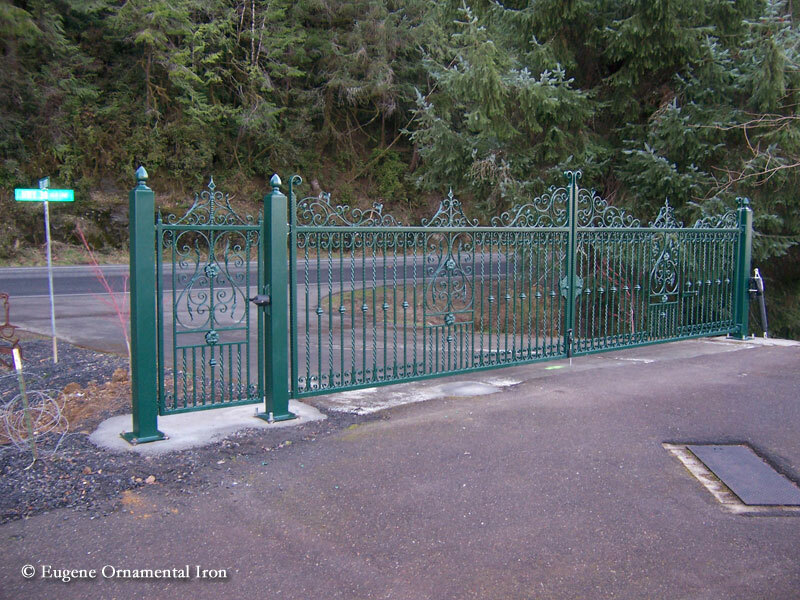 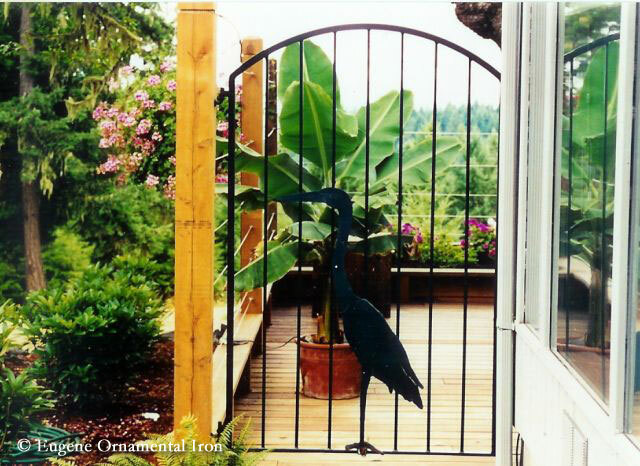 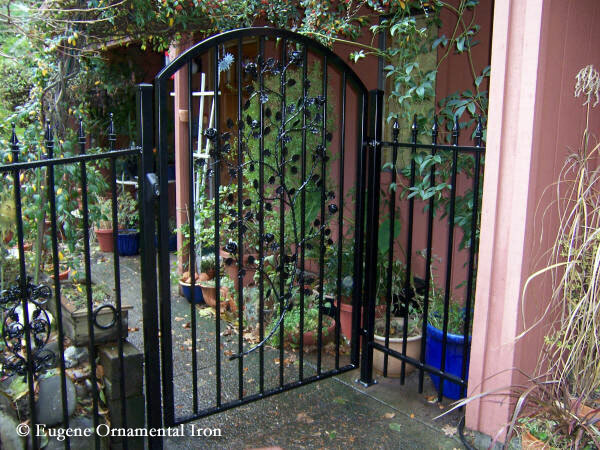 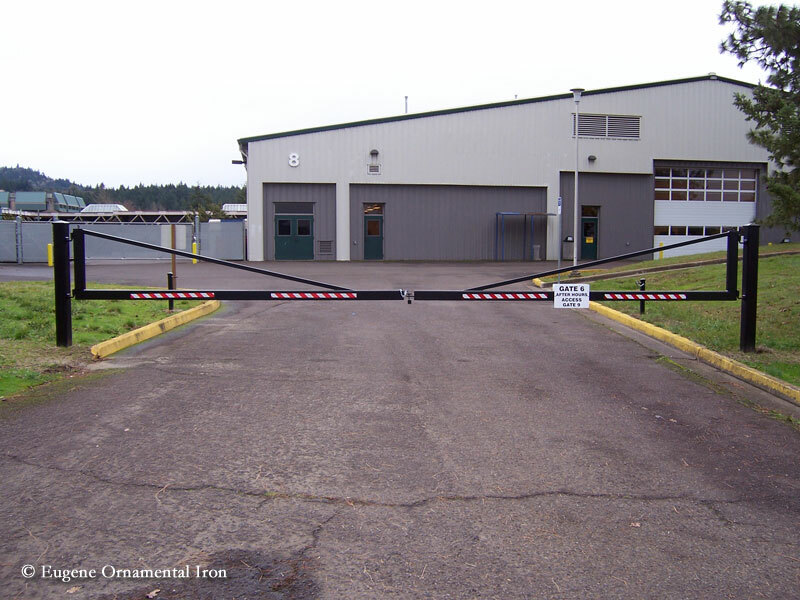 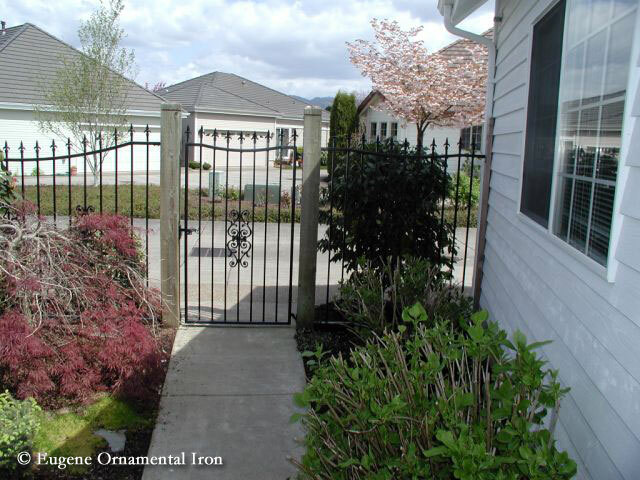 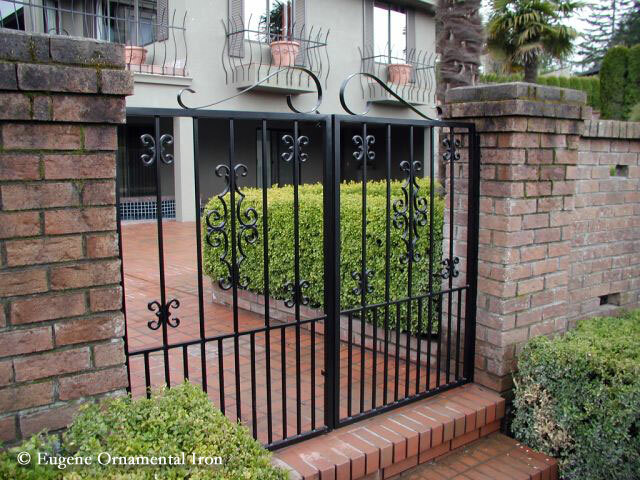 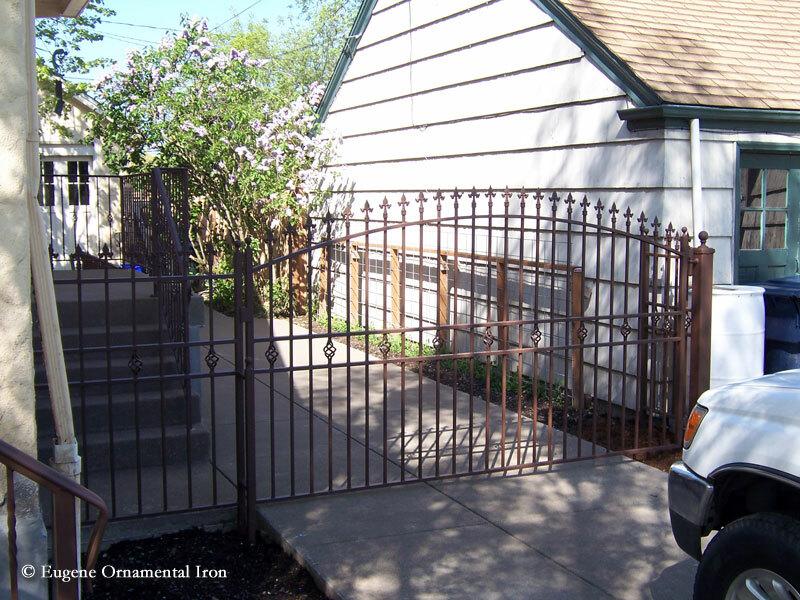 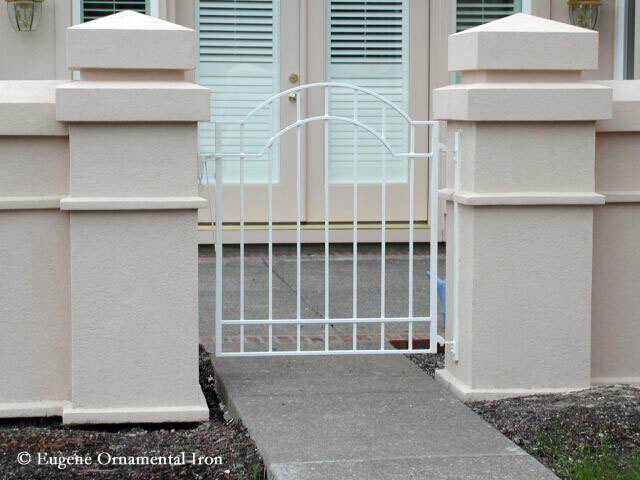 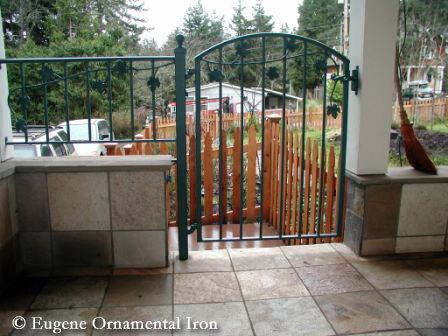 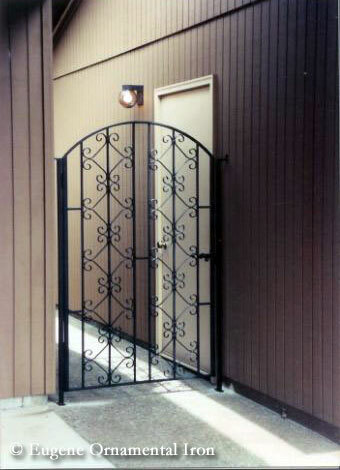 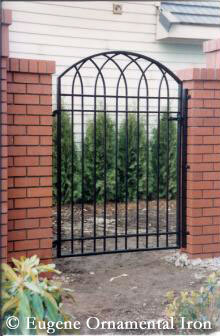 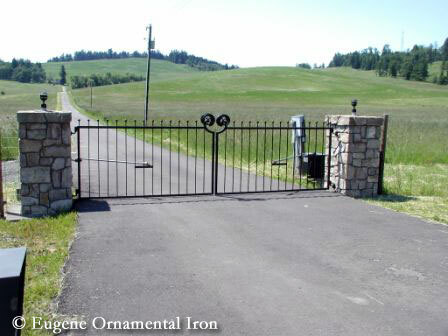 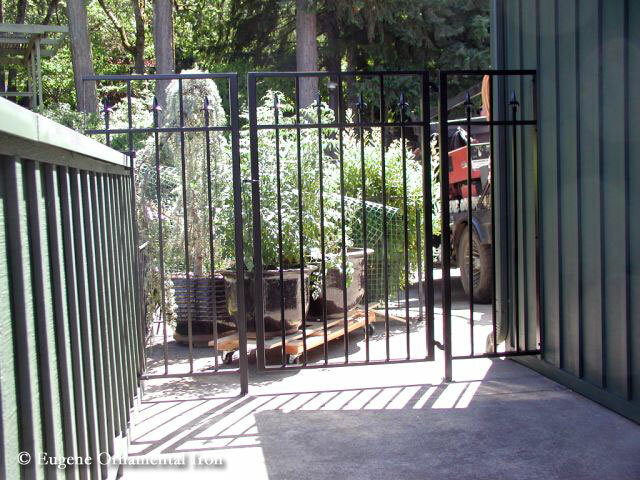 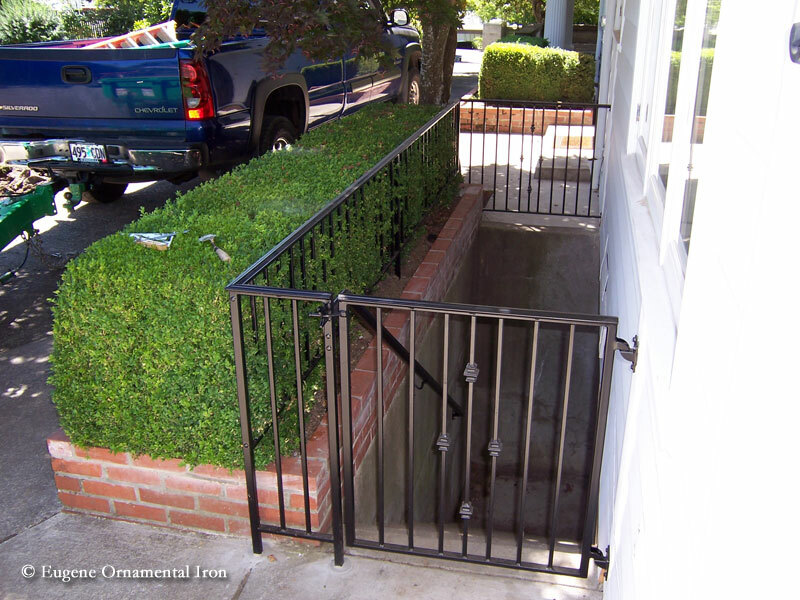 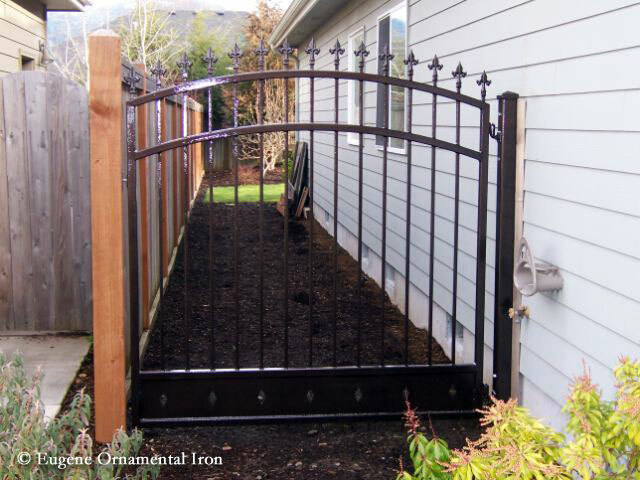 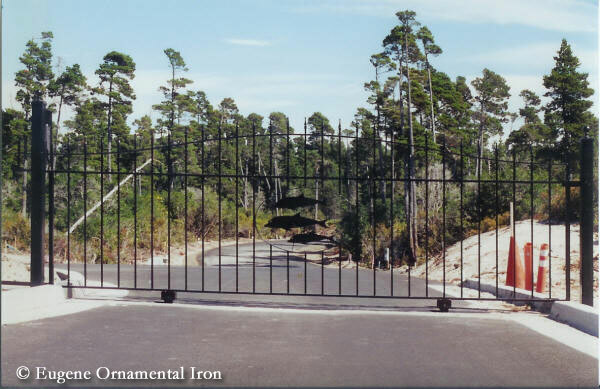 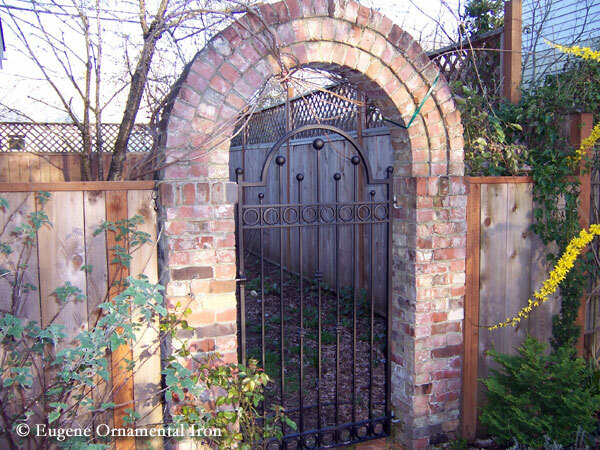 Ornamental iron driveway gates offer distinction and class to an otherwise functional object. 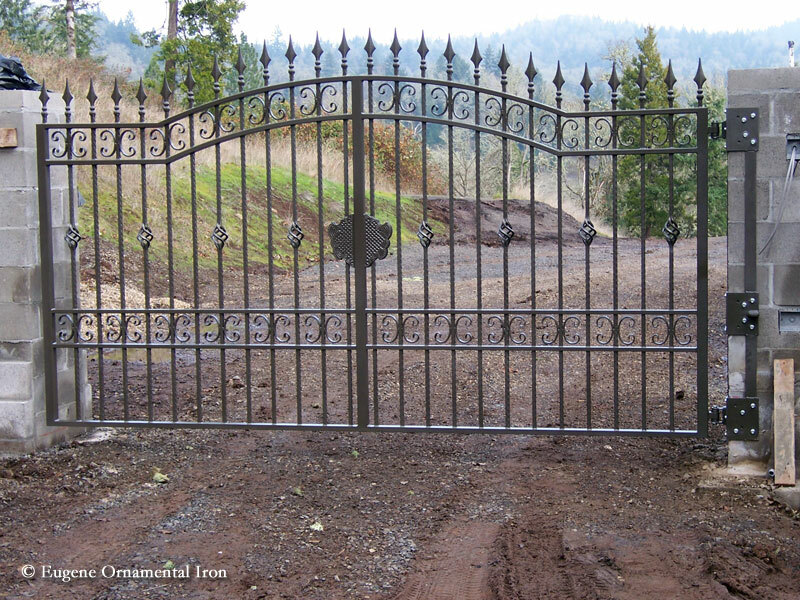 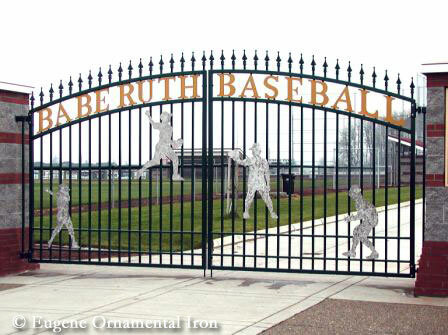 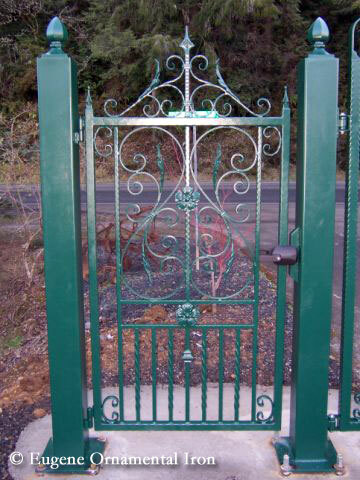 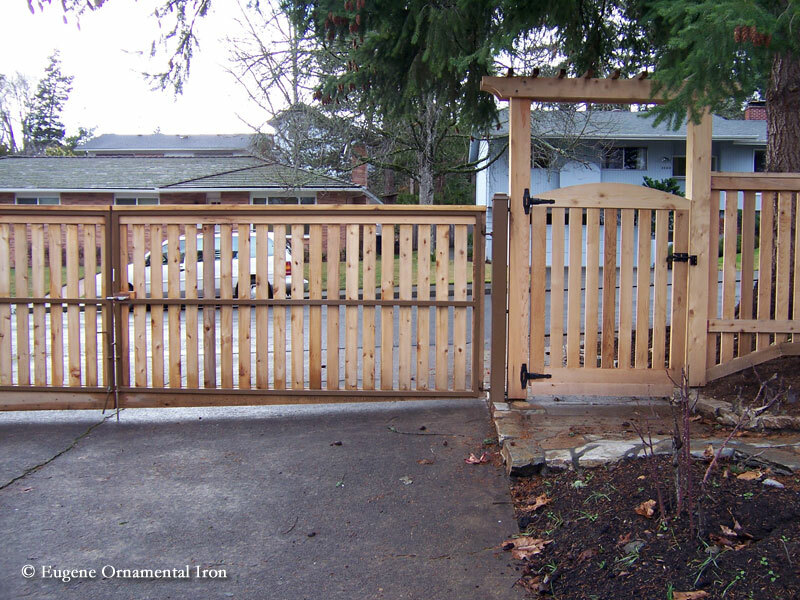 We create beautiful gates for homes and businesses. 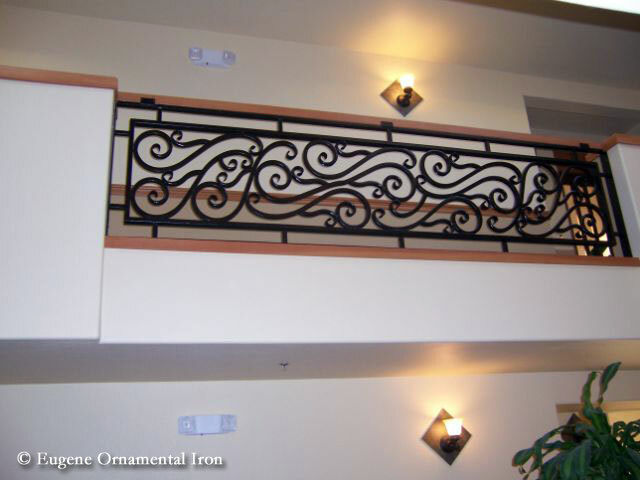 Contact us for a quote today!